An Israeli prosecutor revealed in court yesterday, 7 October 2018, that the state has only ever sought detention until the end of court proceedings for Arab suspects in online incitement to terror cases – but never for Jewish suspects. 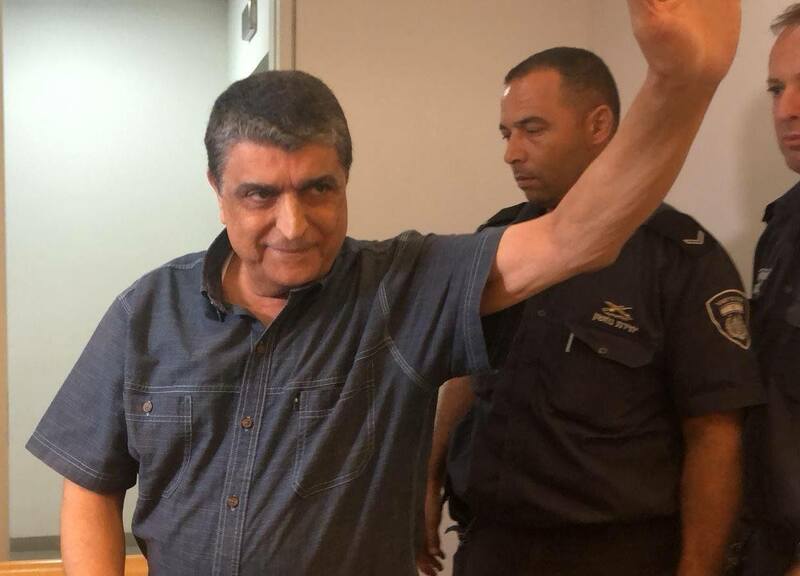 According to Adlah, a follow-up hearing was held yesterday, in Haifa Magistrate’s Court, on the state’s request for detention until the end of proceedings for Raja Eghbaria, member of the High Follow-Up Committee for Palestinian Arab citizens of Israel and leader of the Abnaa al-Baladpolitical movement. 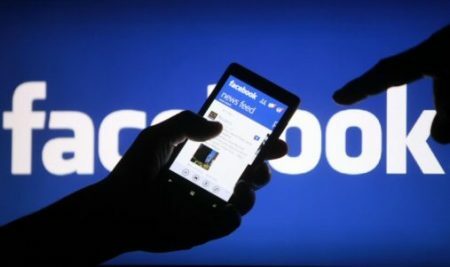 Israeli police arrested Eghbaria on 11 September 2018 and interrogated him for seven hours about Facebook status updates he posted over the past 12 months. He has been held in jail for upwards of a month since his initial arrest. After the state failed to respond yesterday to charges of discrimination based on ethnic or national belonging by Adalah – The Legal Center for Arab Minority Rights in Israel, the court ruled that a decision will be issued next week on Monday, 15 October 2018. During the hearing, it was revealed that the state was unable to point to one case of suspected online incitement to terrorism in which detention without bond until the end of trial was sought for a Jewish defendant. In contrast, the state has made multiple requests for detention until the end of proceedings against Arab defendants in such cases. Adalah General Director Attorney Hassan Jabareen and Adalah Attorney Rabea Eghbariah, together with private attorneys Afnan Khalifa and Omar Khamaisa, argued that the prosecutor’s policy of filing detention requests until the end of proceedings for Arab suspects only is discriminatory. Adalah and partner attorneys called for the immediate release of Eghbaria without any restrictive conditions. The court ruled yesterday to extend Eghbaria’s detention until 15 October 2018 at 13:00, when a final decision will be made on the request for detention until the end of the proceedings, which will include a reference to the detailed defense arguments raised.